Hoboken is an all out quest for civil rights. Or at least it would appear that way if an alien dropped in and said, take us to your leader and said leader would be a council member arguing for mandatory sick pay in Hoboken City Council. This November Hoboken will see another election. Locally, there's the Board of Education with three seats up. Al Sullivan said "the old guard" are the favorites to hold two of the three with Peter Biancamano who ran for council on the Frank "Pupie" Raia and Beth Mason backed Occhipinti Titanic and "Bubbles" re: Ms. Francis Kearns. The estimation is correct with three slates and the two incumbents appealing to the "we're one of you" inhabitants who vote regularly. Of more interest, the throw in last November on the same slate, Brittany Montgomery was in for a BoE seat and now she's out leaving one slate incomplete. Who benefits from a third lever option? Last year a similar scenario took place and the Old Guard had an oddball combination too. The person who was receiving those third seat votes on two different slates turned out to be Patricia Waiters. Now, renouncing racial remarks is usually a form of redemption to figures in the public domain as here but in Hoboken it's taken another turn: renouncing your apology. Grafix Avenger broke it down when the former fourth ward councilman and alleged Patricia Waiters letter writer was thrown under the bus in a blatant appeal for the worst kind of votes. as friends related to jackals. 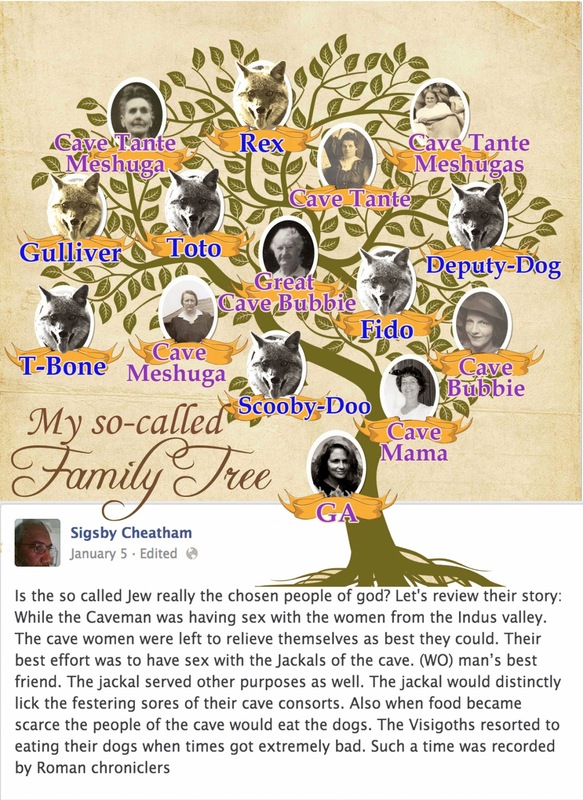 Fido bequeathed Jewish offspring? Who knew? Hoboken hears lots of complaints about "classicism" "the wealthy" "yuppies" etc., but the truth is the Mile Square City is only one election from all out disaster from the professional 21st century governance point of view. The BoE may be a perfect example in November of sowing some truly distasteful oats. You heard it here first. Related: The original racial remarks last spring are captured in the linked MSV story from a HHA meeting transcript. It's not only anti-Semitic statements troubling but statements as this which have appeared at both the City Council and HHA meetings. "I'm going to do the right thing, not the white thing"